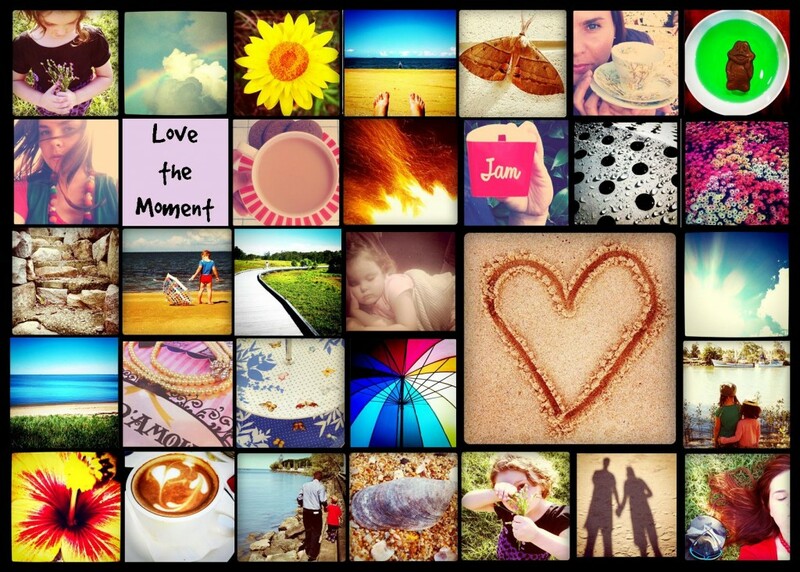 I started the Love the Moment Challenges back in 2011 as an achievable way for mothers to weave connection into their lives, because it’s not about waiting for life to slow down or change. Instead, it’s about capturing, noticing, celebrating and enjoying moments as they happen. For example taking the time to feel the roughness of tree bark, stopping to smell a flower, chasing butterflies or caressing your child’s soft cheek. As I came out of a blur of depression, these challenges became a new kind of normal for me, and the little things I weaved into my life became a way to reconnect with the children and with my surroundings. Can I note here that these challenges are not about celebrating every. single. moment. in life because not every. single. moment is amazing and special and one doesn’t have to LOVE every. single. moment. I don’t subscribe to airy-fairy non-realistic living. It’s more about being intentional and the power of being aware and investment. 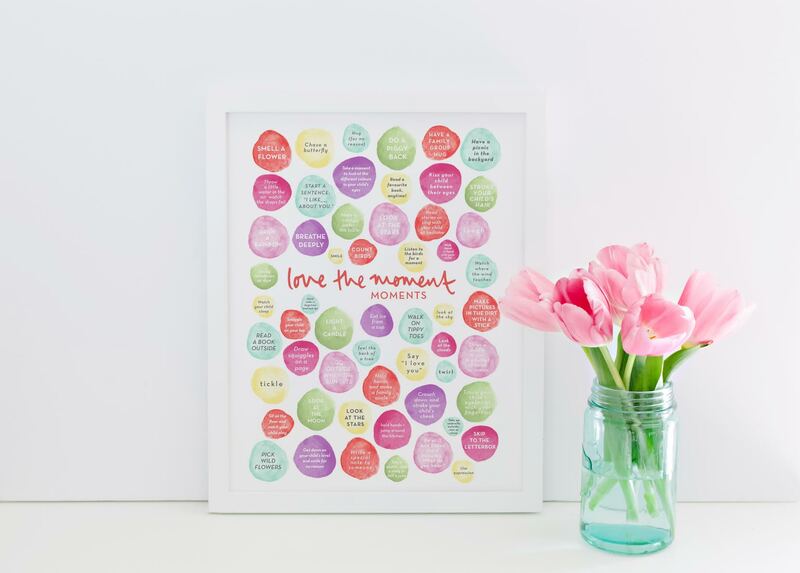 You can find the links to the monthly challenges I did in 2011 below, or I have released a free printable poster combining heaps of the ideas in something cute for the wall or fridge here: Love the Moment Poster. Read more about how the challenges came to be in my interview with My Pigeon Pair: Love the Moment — a change of thinking.